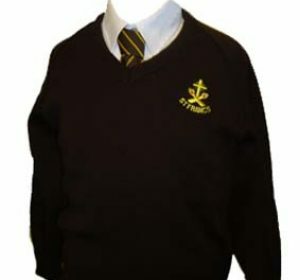 At St Francis we believe that school uniform helps to develop the sense of belonging and being part of our faith community and prevents conflict over the suitability or otherwise of clothing for school. 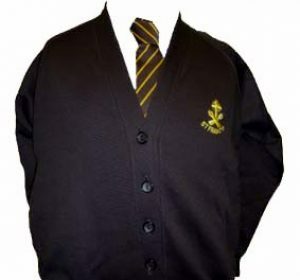 It is the policy of the school that pupils should wear the correct uniform at all times unless otherwise directed by the head teacher – all items of clothing should be marked with your child’s name. A suitable outdoor coat should be worn in winter. No open toe sandals are allowed due to health and safety reasons. No trainers. No fashion statements or extreme cuts i.e. any colourant, highlights or gel. Long hair must have it tied back – discreet hair bands only please! No large hair ties or bows are allowed. 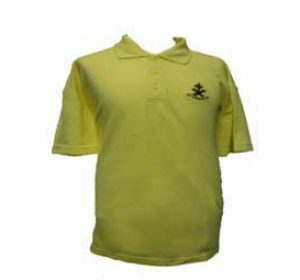 Jewellery – Only watches and stud earrings which must be removed for PE/Swimming – this is for health and safety reasons. School bags will not be required in school. 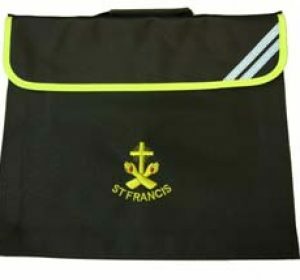 PE/swimming bags and book-carriers are available for purchase from Pages.